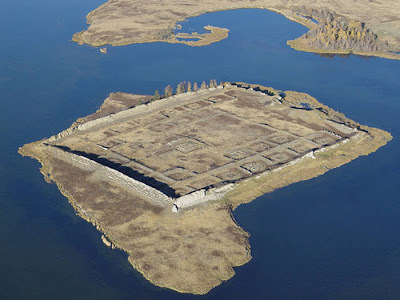 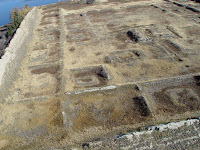 The 1500 years old Fortress discovered in Siberia. 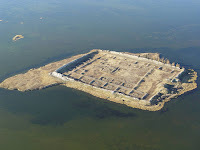 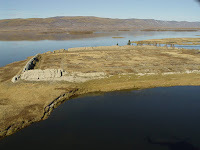 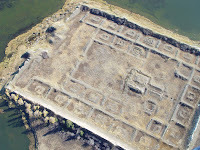 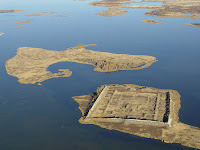 This ancient fortress is found in the middle of lake, seems a mini Island. 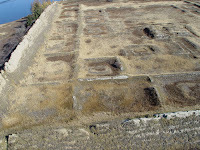 Excavations are needed in order to reveal all its view for visitors, but even now from the air its a nice site in different times of the year.